The power of Presidential pardon must be applied only in the rarest of rare cases, and must be exercised under a set of definite legal principles, the PIL contends. 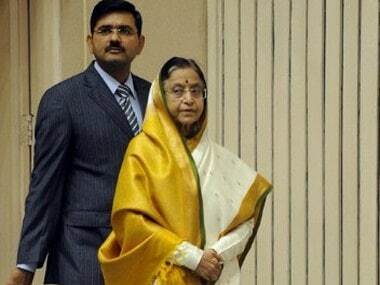 In a first of its kind verdict, the Supreme Court has declared as "illegal" rejection of mercy petition of death row convict M N Das by the then President Pratibha Patil and commuted the sentence to life imprisonment on ground of 12 year delay in deciding his plea. 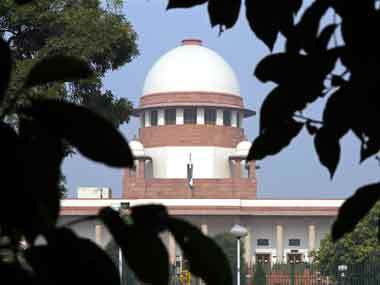 The apex court, which had refused to grant a similar relief to Khalistani terrorist Devinderpal Singh Bhullar on the ground of delay in deciding mercy plea, however, commuted death sentence of Das to life imprisonment. The President has ordered death penalty for twelve convicts in the last nine months, a rate faster than any President in the last 15 years. 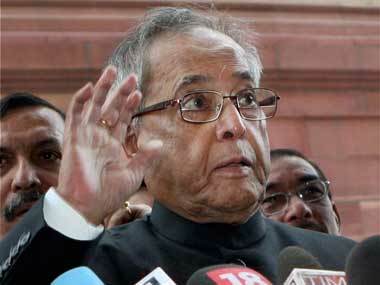 Guess Pratibha Patil's last travel bill as President? The chartering of the Air India Boeing 747-400 jumbo for her two-nation trip to South Africa and Seychelles from 29 April to 8 May last year alone cost Rs 16.38 crore. 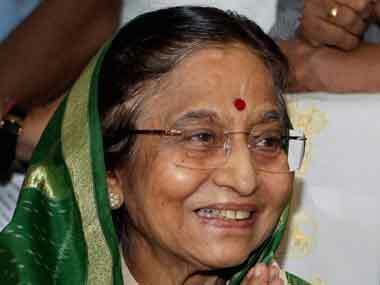 Condoling death of the 23-year-old Delhi gangrape victim, former President Pratibha Patil has said the perpetrators of the crime "had no right to live". The Sikkim Lokayukta Bill has got the presidential assent turning it into an act seeking to check corruption in the state, official sources said on Tuesday. A sprawling bungalow in Pune is being readied for Patil who is expected to shift there later this year. 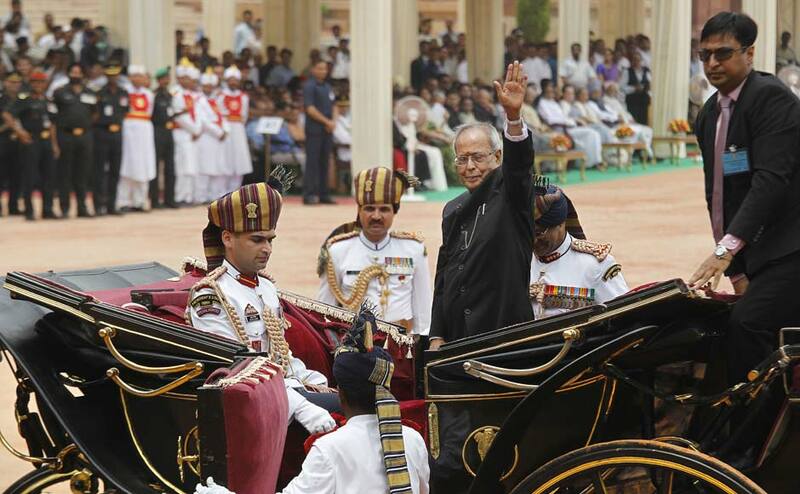 Pranab Mukherjee was sworn in as the 13th President of India today in the Central Hall of the Parliament. 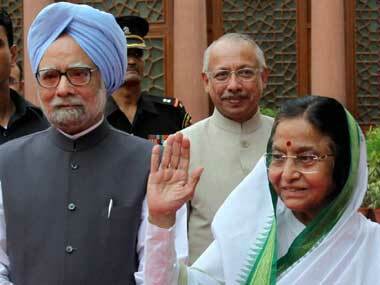 Images from his swearing-in ceremony and after. 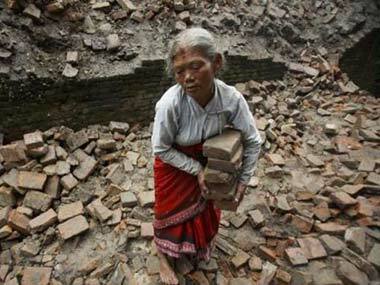 The press owes Pratibha Devisingh Patil an apology. They have called her do-nothing, tone-deaf, lacklustre, undistinguished. But her last speech to the citizens shows us that she has her finger on the pulse of the nation.